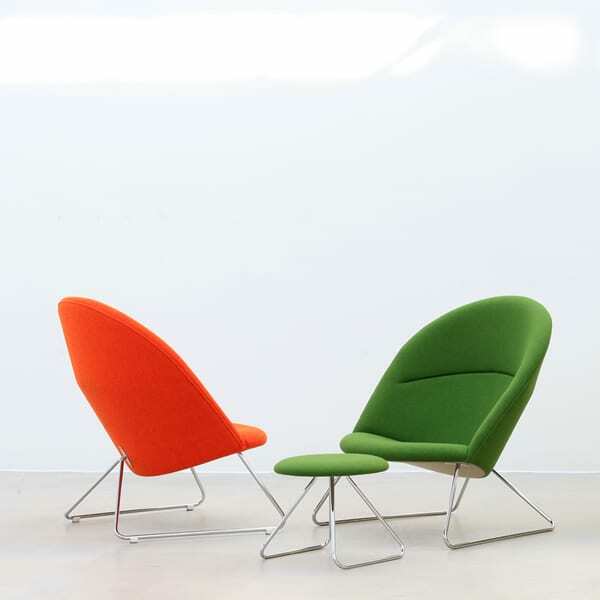 The Dennie chair is a new release from One Collection, but its history goes back much further, to Denmark in 1956. Originally designed by Nanna and Jørgen Ditzel for the Fritz Hansen name, the comfortable easy chair and matching footstool is timeless and somehow still feels modern even six decades later. 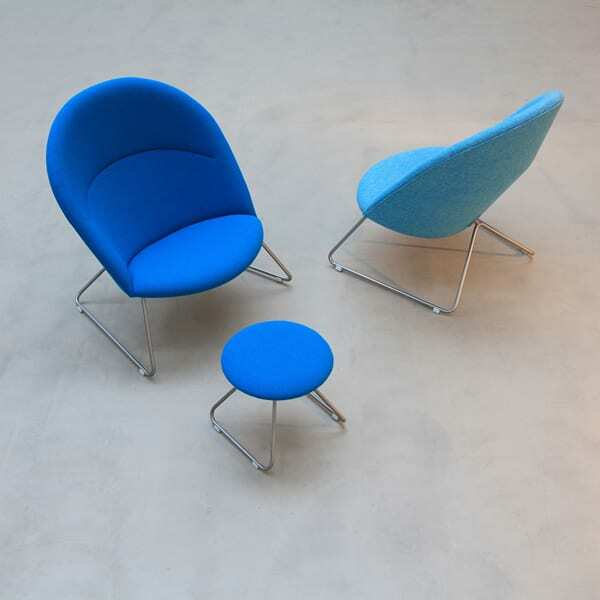 Though Nanna Ditzel, who passed away in 2006, was respected as one of the most important modern furniture designers in her native Denmark, the Dennie chair by One Collection was one design that was never produced on a large scale until now. Instead, it played its most prominent role in Ditzel’s own home, where her daughter Dennie fondly recalls it as her favorite place to read and relax as a child. Dennie herself collaborated with One Collection to re-launch the easy chair as part of her famous mother’s legacy. 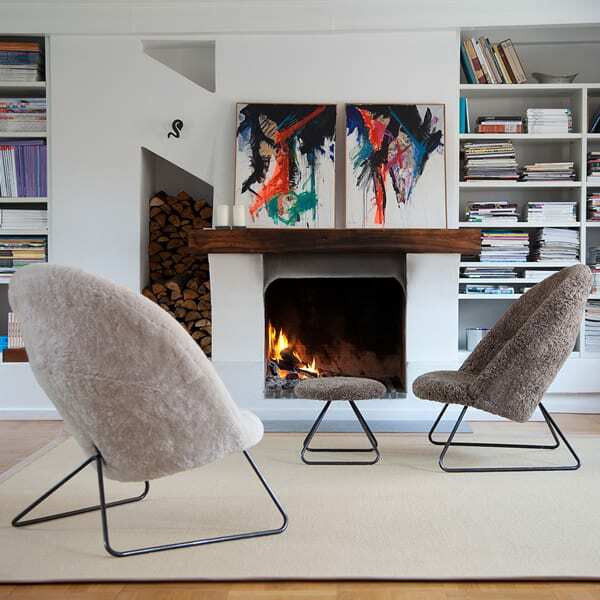 The unique family history behind the work of the renowned designer gives the Dennie chair a personal touch that goes beyond its brilliantly modern lines. 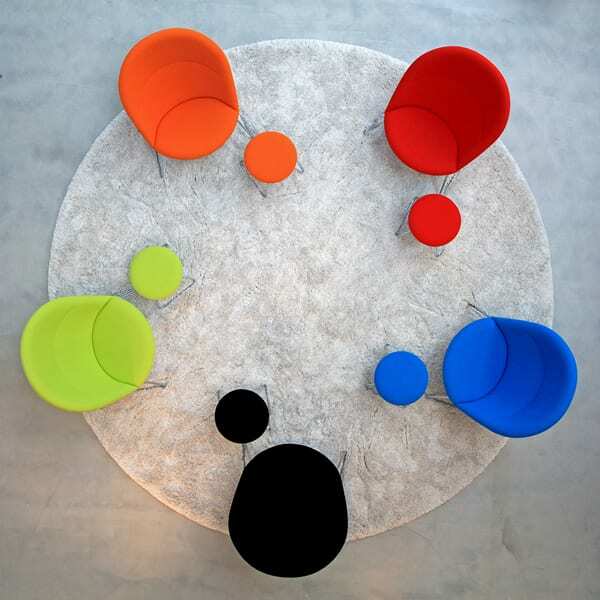 The curved, retro shape and economical size make it a perfect accent chair for any room whether standing alone or part of a brightly colored seating group. With a range of upholstery options to choose from, the Dennie chair will quickly become a very personal piece of your home just like it was for the Ditzel family. How will you add your own family history to the long narrative of the Dennie easy chair?